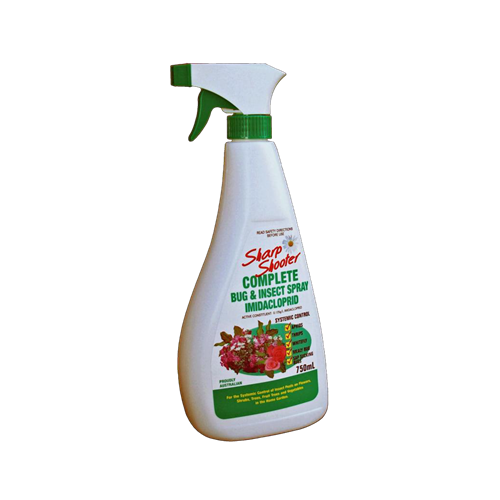 Controls: Aphids, Thrips, Whitefly, Sap Sucking Bugs, Mealy Bug, Azalea Lace Bug and Hibiscus Flower Beetle. 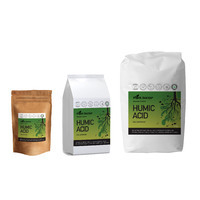 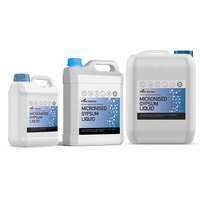 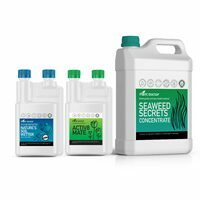 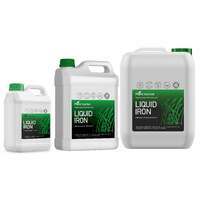 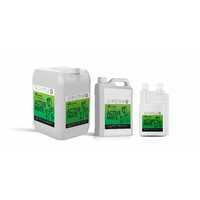 Imidacloprid is a very safe to use low toxic insecticide that was first introduced to the US in 1994, previously patented by Bayer and used in Confidor. 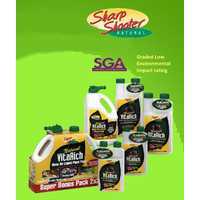 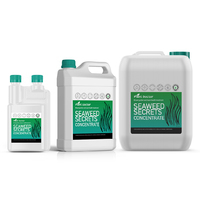 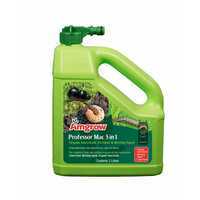 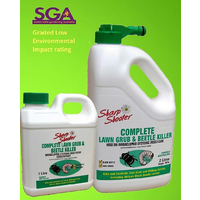 The Sharp Shooter Complete Bug & Insect Spray is another new product which has been released in a range of products designed to give effective plant protection with the least effect on the environment. 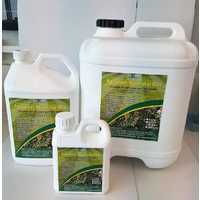 Imidacloprid is a systemic insecticide that works from inside the plant to give long term protection from insect attack. 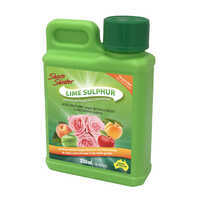 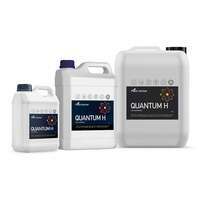 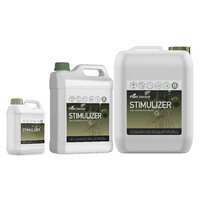 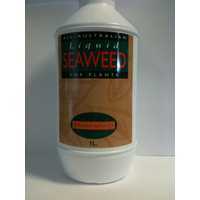 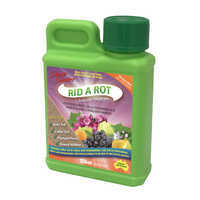 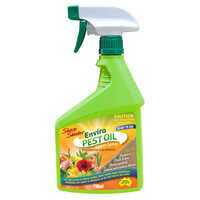 At the same time, it is widely accepted to be one of the safest new insecticides for both people and the environment. 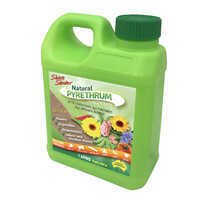 You can now take care of your garden and the environment.